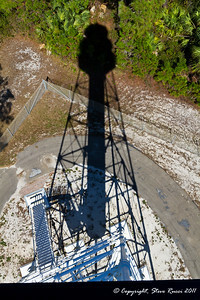 Shadow of the Cape San Blas Lighthouse from the top. 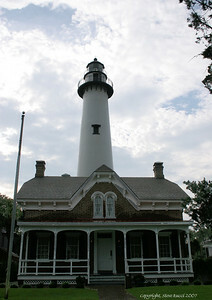 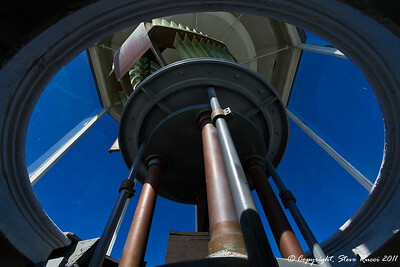 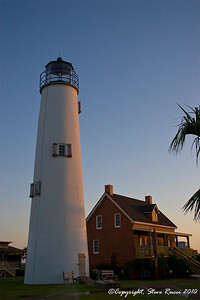 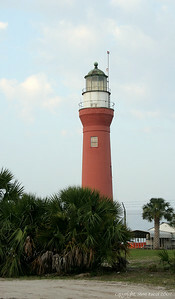 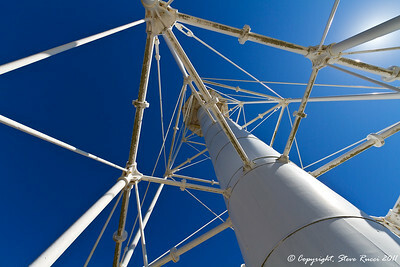 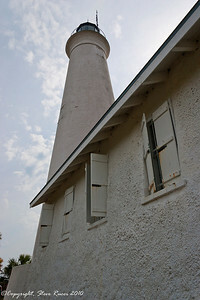 Looking at the light & lens on the Cape San Blas lighthouse, near Apalachicola, Florida. 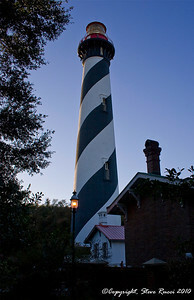 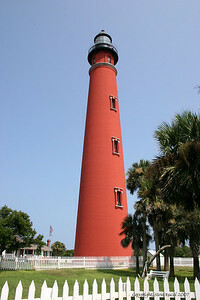 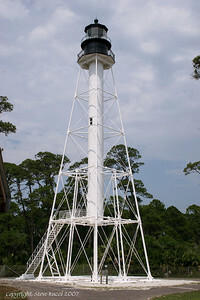 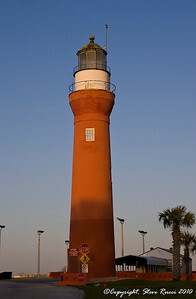 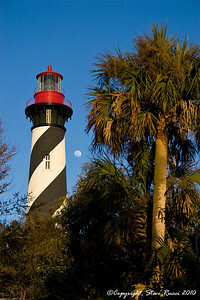 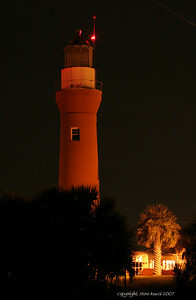 Crooked River Lighthouse - Carrabelle, Florida. 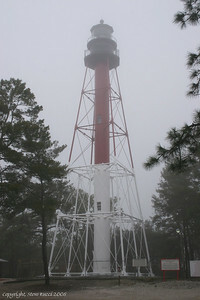 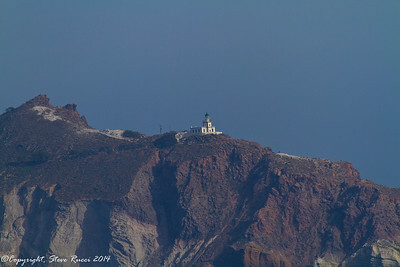 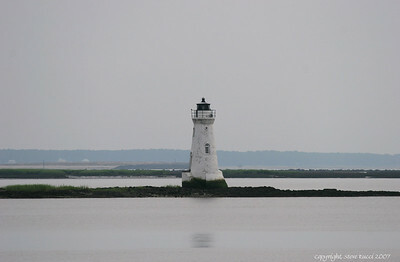 Crooked River Lighthouse after a new paint job (in a strange Gulf of Mexico fog). 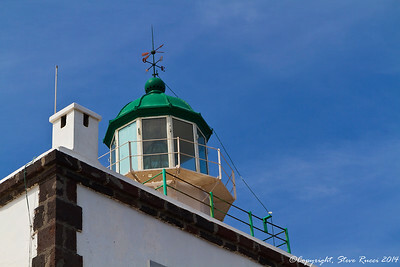 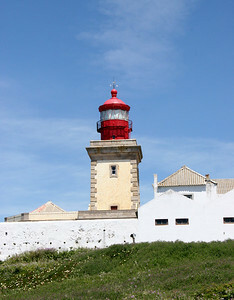 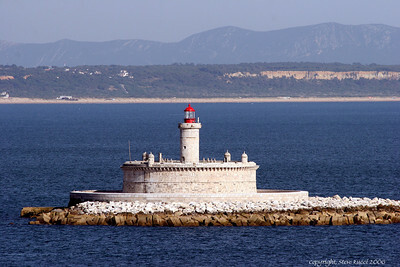 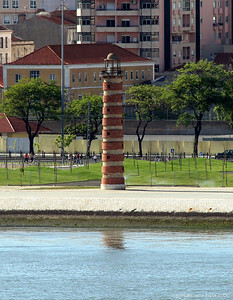 Lighthouse of Handle Espichel - Portugal. 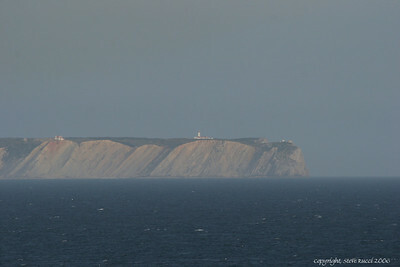 This picture was taken from a few miles away. 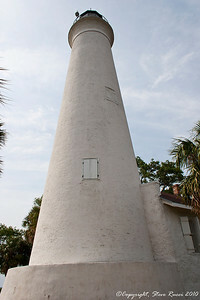 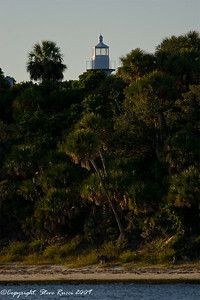 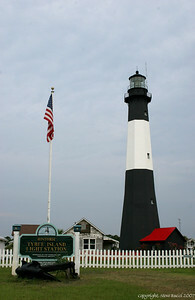 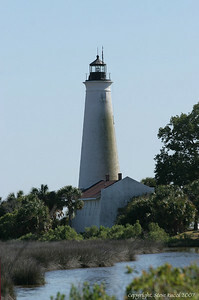 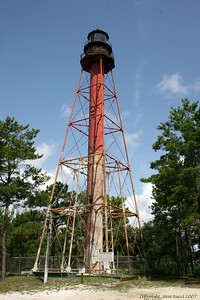 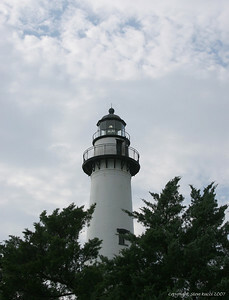 Cedar Key lighthouse on Seahorse Key. 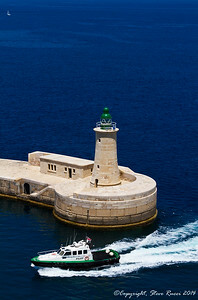 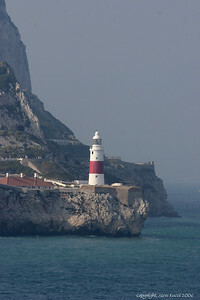 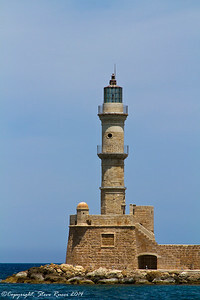 The St. Elmo Lighthouse and harbor pilot at the opening to Valletta Harbor.